Why Do Dogs Guard Their Bones? Bones are high-value items for many dogs which means that from a dog's perspective, bones are extremely prized and precious. Unlike kibble that can be gulped down in a handful of minutes, bones are long-lasting for the most part, and dogs want to chomp on them undisturbed. This may create some conflicts and defensive mechanisms to kick in. It may be shocking for a dog owner to hear its dog growl upon walking past him when chewing on a bone. At times, such dogs are erroneously labeled as "dominant' and owners feel compelled to remove the bone just to show them who is "boss". Unfortunately, this only exacerbates the behavior and the owner is at risk of being bitten. The reason for this is that dogs who guard possessions are not really "dominant"; rather, they are most likely simply afraid of losing their prized possession. Fortunately, there is a way to try to change a dog's emotional state. What Are the Signs of Resource Guarding? Resource guarding does not only include bones; indeed, many dogs are also possessive of toys, food, and even little treasured items such as a candy wrapper or a dead animal. While most dogs manifest possession through quite obvious manifestations, some give much more subtle signs that may not be detected right away by an inexperienced observer. Many times, the subtle warning signs escalate as the person gets closer. 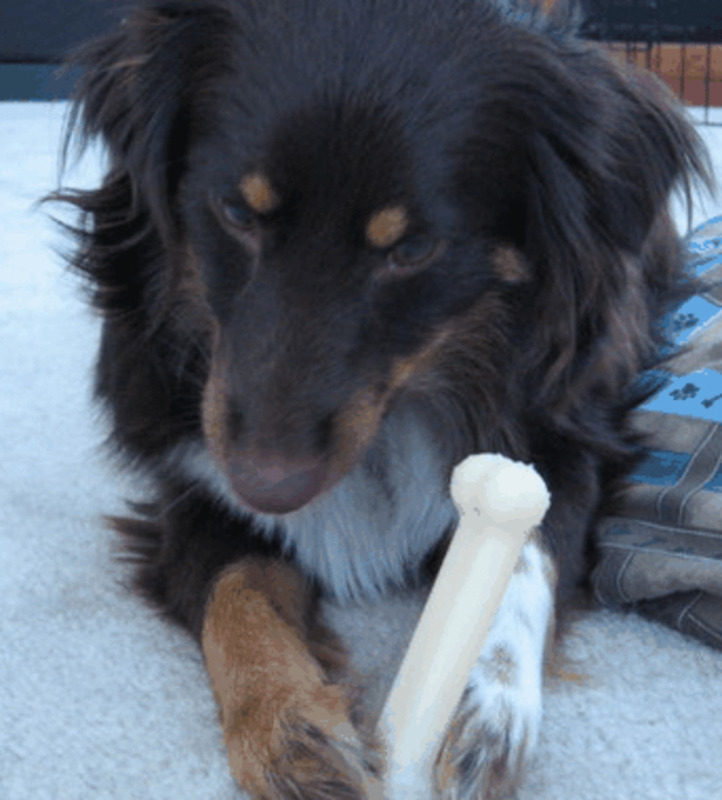 How Serious Is the Behavior of Guarding a Bone? The issues can be very serious especially in families with children. A possessive dog with a bone may have no problem at all in biting a child should the child get too close or touch the dog. For this reason, resource guarding is taken very seriously. 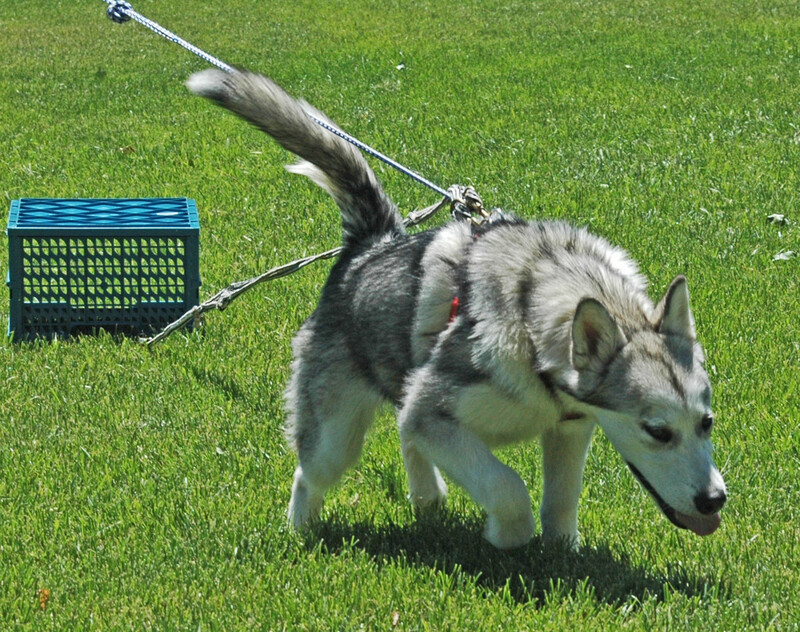 Shelters carefully assess dogs for resource guarding issues before placing them in a home. Dog trainer Sue Sternberg, is the inventor of the "Assess a hand" tool that mimics a hand and is used to assess dogs by placing it inside dog food bowls. So if you own a dog that is a resource guarder is all lost? Not necessarily, in some cases you can work on the issue by using counter-conditioning and desensitization. 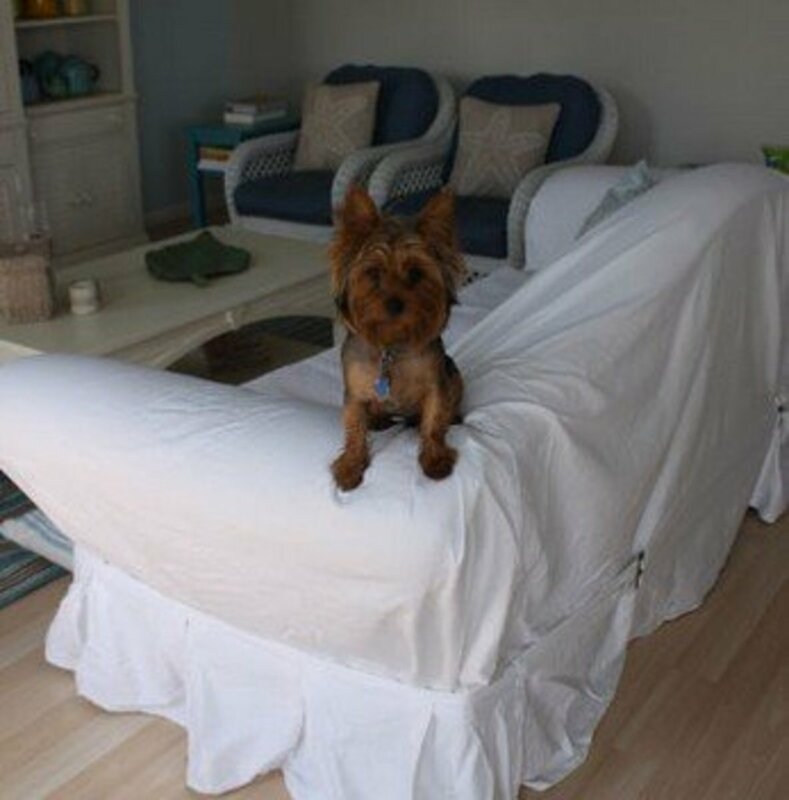 However, this behavior modification program needs to be done along with a reputable dog behaviorist and there are no guarantees it will work and make your dog safe again. If you have a family with children, take action now to have your dog evaluated by a dog behavior specialist. 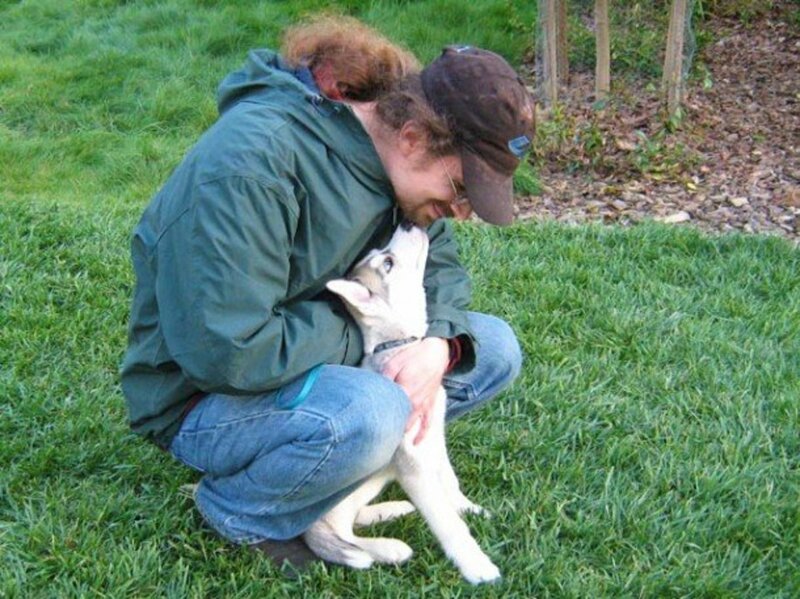 And remember: it is unethical for a dog trainer or behavior specialist to make guarantees as outlined in my article: "Can Dog Behaviors be Changed Once and For All?" As mentioned previously, the behavior can be reduced by utilizing an appropriate behavior modification program. 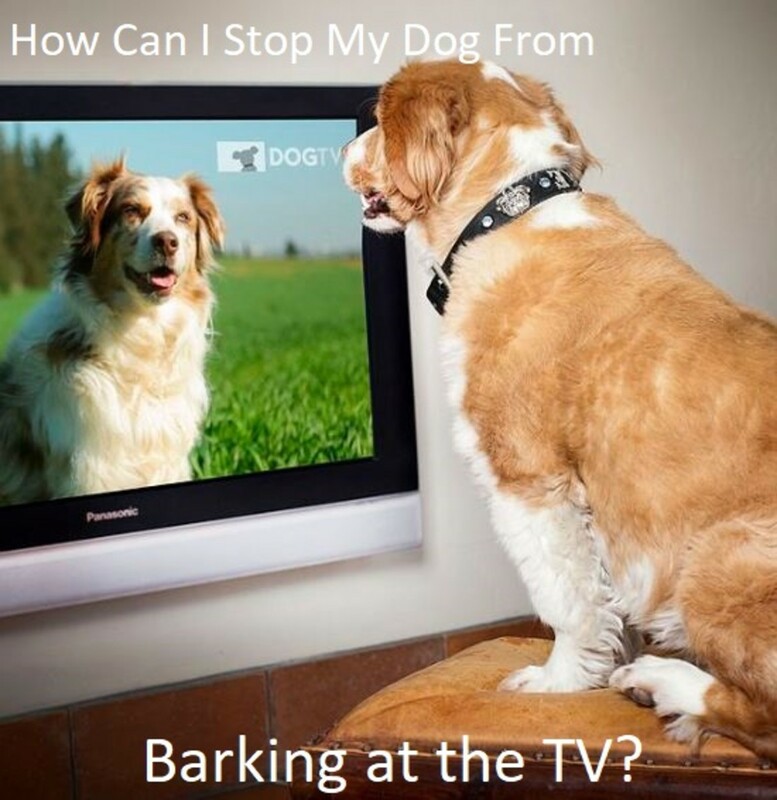 Desensitization which is the process of gradually exposing the dog to something perceived threatening sub-threshold and counter-conditioning which is the process of changing the dog's emotional state are two effective strategies. Because a resource guarder's biggest fear is to ultimately lose its possession, it helps to show the dog that not only is it not your intent to remove the bone, but actually you are adding in to it. Here is a step-by-step guide for various behavior modification programs. These are samples ONLY and may not work for all dogs. Medium value treats and high value treats, low value items, medium value items, and high value items are needed. Follow these steps only under the supervision of a dog trainer/dog behavior expert and understand that it may take weeks for progress to be made. Exercise 1: Great things happen when my owner walks by! Continue by giving treats as you walk by until your dog looks up at you for treats. Progress is made when the dog no longer freeze and tenses up but rather licks its lips and wags its tail in anticipation of you coming closer to deliver treats. Exercise 2: Great things happen when I give up something! Ask him to "drop it" or "trade"
Ask again to "Drop it" or "trade"
Exercise 3: Great things happen when hands are in the food bowl! Continue until you feed your dog's daily ratio. Exercise 4: Great things happen when my owner takes my bone! 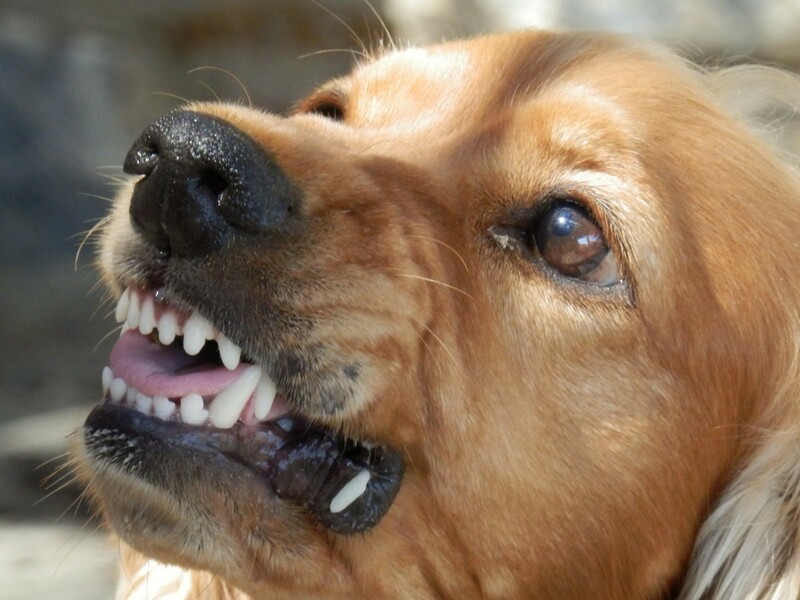 Ask "drop it" or "trade"
If your dog growls you may be getting too close too fast. You must work under the threshold. The above behavior modification programs should be done with extreme caution only under the guidance of a dog behavior specialist. If your dog is affected by resource guarding please consult with a dog behavior specialist and follow the guidelines. The above behavior modification programs should be done in mild cases only and with extreme caution. Reader assumes full responsibility.